Yakima Community Television is located at 124 S. 2nd Street in Downtown Yakima. 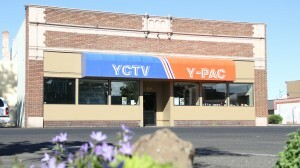 YCTV is Yakima’s public access TV channel. Anyone in the community can learn how to produce TV programs at the YCTV production facility and then see their finished programs on YCTV, which is aired on Charter Cable channel 192. The diversity of YCTV programs mirrors the diversity of thought, philosophy, culture, and interests of the Yakima area. This web site provides information about how you can learn to produce your own TV show at YCTV. 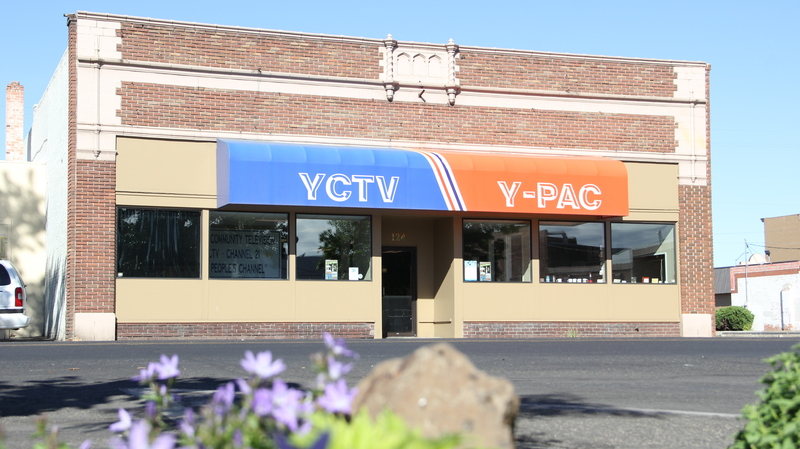 Y-PAC is Yakima’s government access TV channel. Y-PAC provides unedited coverage of local public affairs events and issues ranging from Upper Valley city council meetings to appearances by notable speakers. Y-PAC’s signature election coverage includes interviews with candidates, issues forums, and live election night coverage. Y-PAC airs on Charter Cable channel 194. Please click on the categories to the right to find out more about YCTV and Y-PAC.